News, tips, and articles for teachers to use in the classroom. Looking for an innovative and fun way to incorporate games in your classroom? Look here! Children at a primary school in London play donated board games with volunteers to strengthen their math skills. What a great idea! Click here to read more. The secret to peace in the cafeteria? At a recent toy show in Chicago, I had the opportunity to meet with many educators to discuss games and play in general. What was exciting to hear was that a local school district had recently removed an hour of computers and replaced the time slot with PLAY. Why has play become such a hot topic? 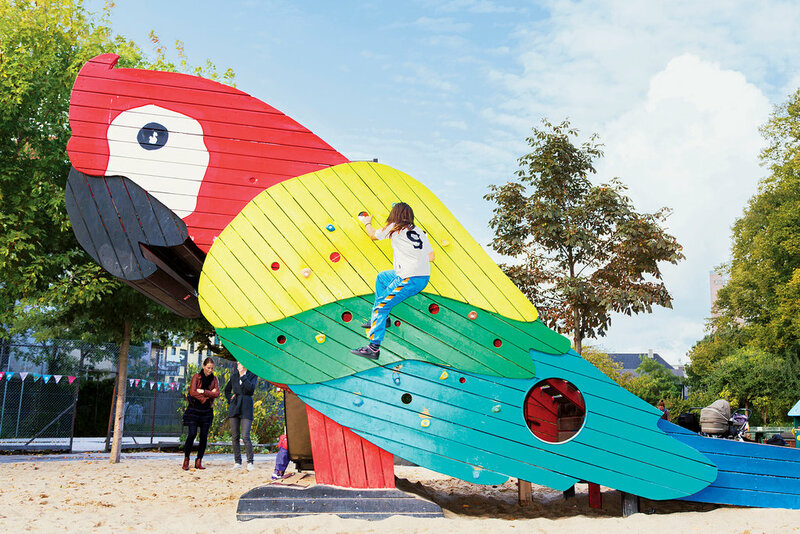 Does play offer our children something they can only gain from experiential play? The importance of play in children’s lives is well documented. As children grow and change, play develops with them according to a developmental sequence.